If you leave in a big city and don’t have a garden, that’s a pity because it’s almost summer and we all want is a piece of nature. But the news is good! 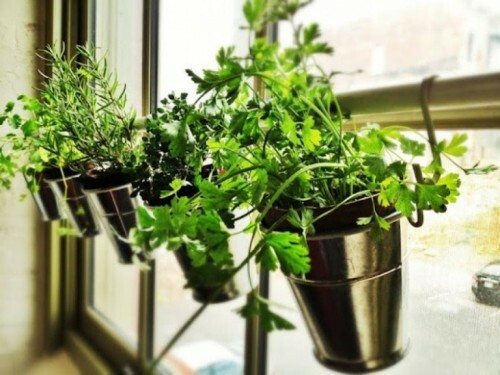 You can create a small and simple home garden yourself. 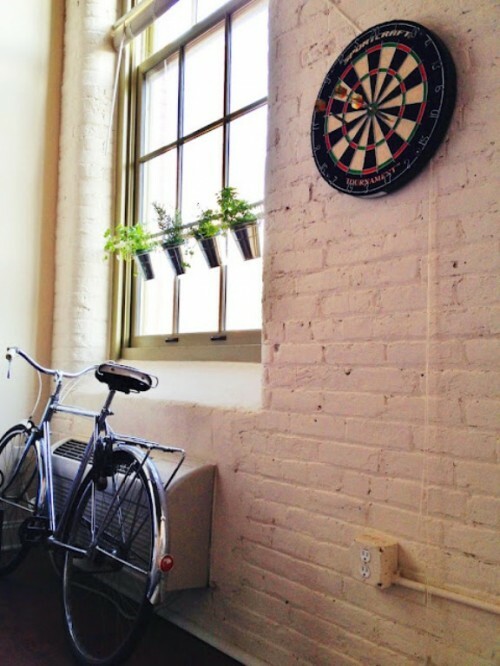 All you’ll need is some plants in pots, hooks, and a perch. Just paint all the elements in one color with a spray paint, then fix the pots to the hooks and fix the perch to the window sill. 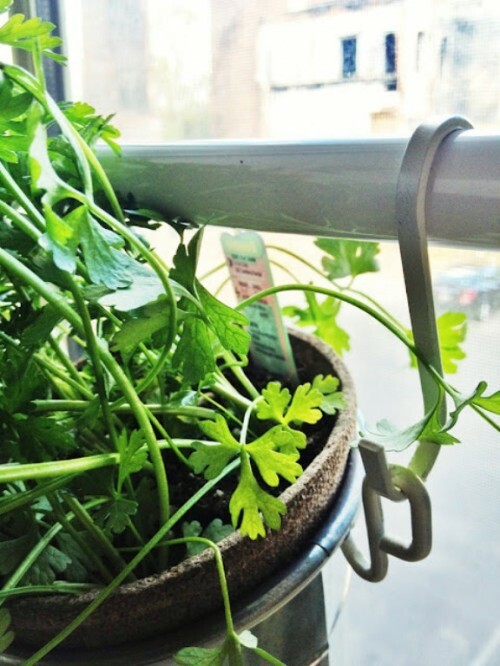 Voila, your mini home garden is ready! It’s simple and very stylish and would give you a summer feeling all the time.